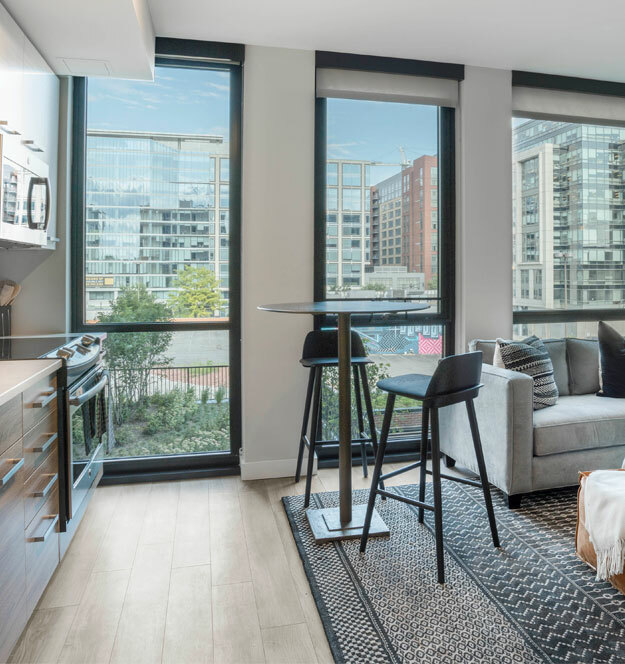 The Belgard is the perfect place to see and be seen in Washington, DC’s exciting NoMa neighborhood. 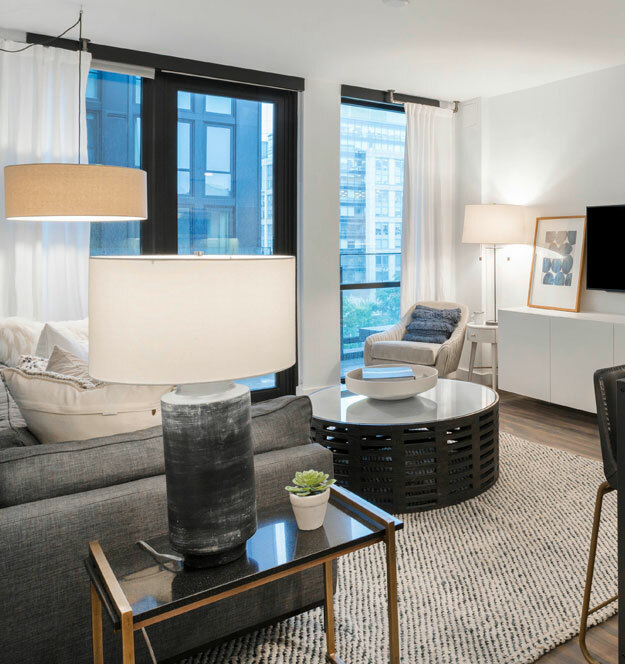 These best-in-class apartments in Northeast DC offer hospitality-inspired signatures that include white-glove concierge service, private resident bar and luxe rooftop resort with a pool, cabanas, and outdoor kitchens. This is truly living to look forward to. 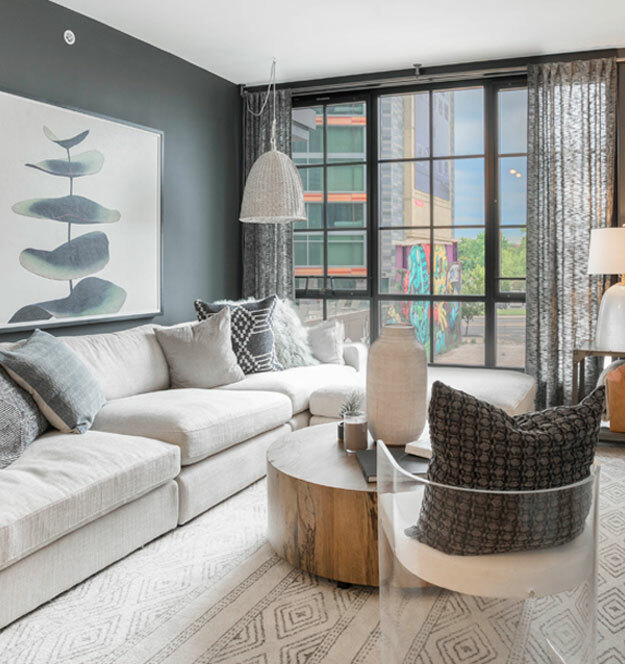 Browse our eclectic selection of floor plans. 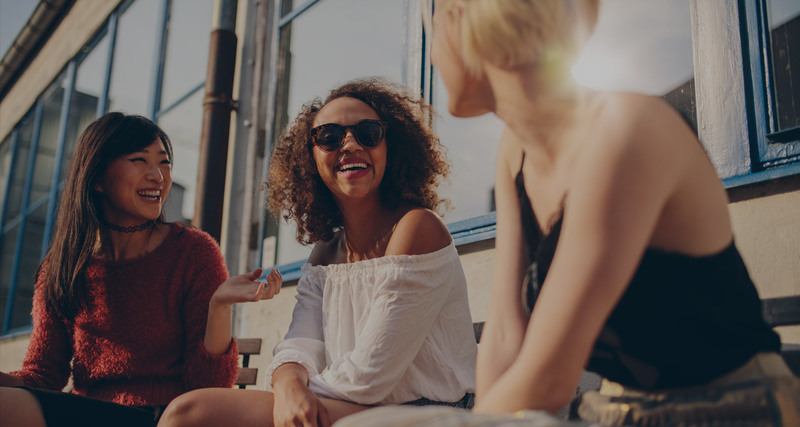 Learn how you can be a part of an exceptional community at The Belgard.